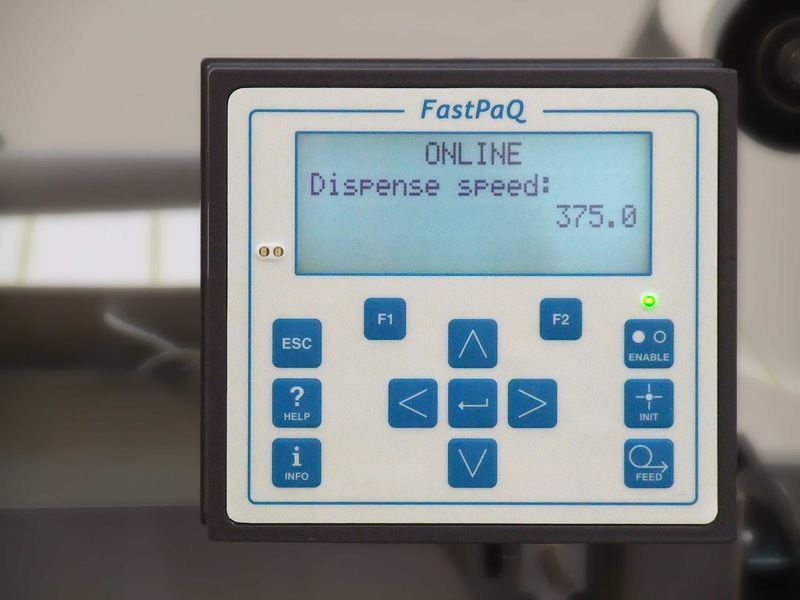 Ahead of the eagerly anticipated UK launch at the EasyFairs Packaging Innovations / PackTech exhibition, new details of the new FastPaQ Series high speed label applicators have been released by ALS. The images here show the compact footprint they have, making integration into other high-speed lines, possible and also the operator-friendly control display that allows setup of new products and labels by the simple touch of a button. 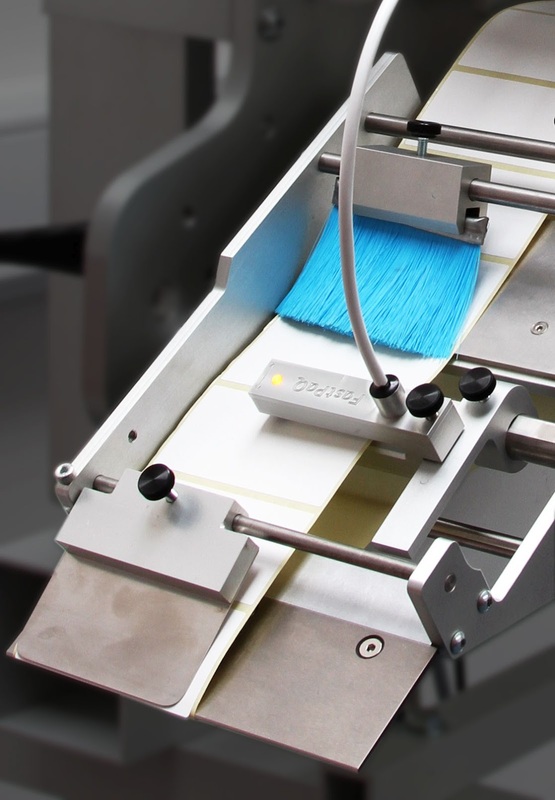 Just because this is the fastest range of label applicators in the World, doesn’t mean they have to be the most difficult to use – quite the opposite! 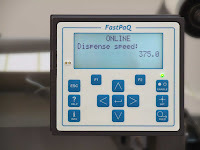 Accuracy, reliability and ease of setup are all standard features of the ALS FastPaQ Series, which is why they come with a 2-Year parts and labour warranty.